World Cup 2014 !! 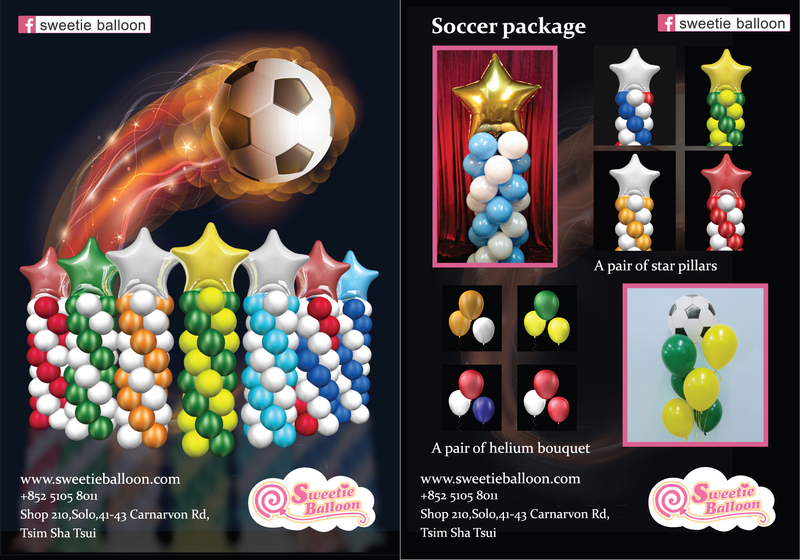 Balloon Package !! 母親節快樂！Happy Mother’s Day~!!! Sweetie Balloon 尖沙咀門市 1 歲啦!! !